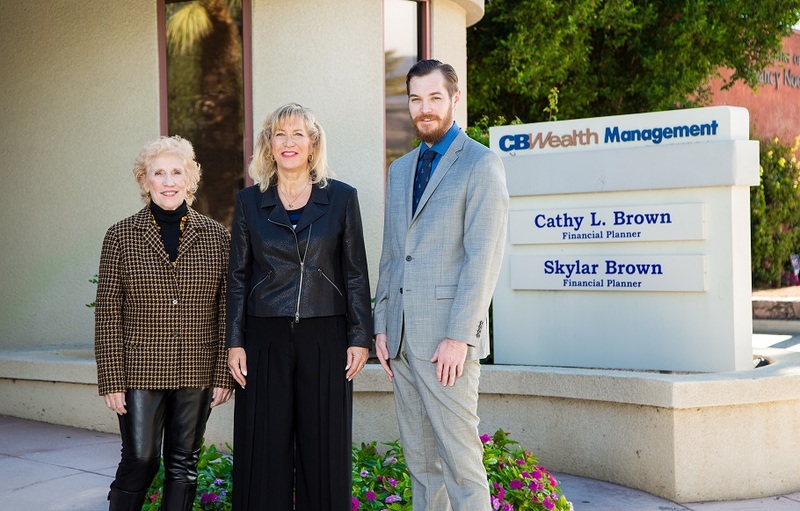 At CB Wealth Management Group, our view is to help our clients better achieve their idea of financial success. Since every client is unique, we spend the time to truly understand your individual needs. 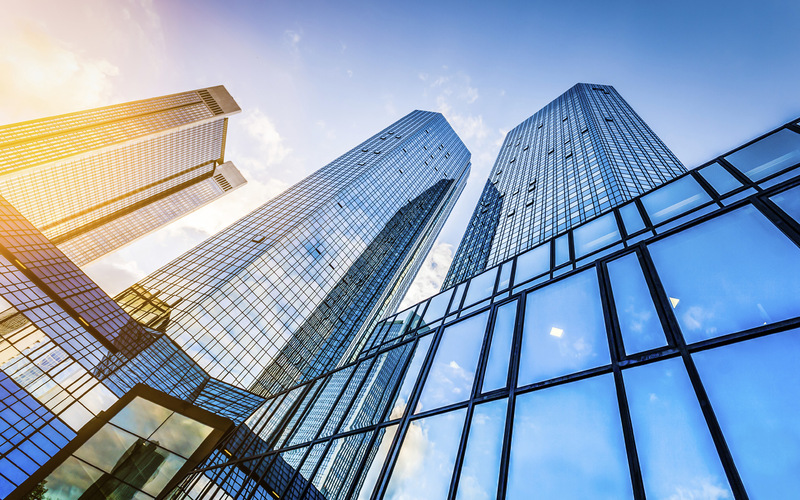 This allows us to develop a personalized strategy that takes into account your goals, your ability to handle risk, and the time required to successfully achieve your goals. We view helping our clients achieve their goals as our most important role. Our vision for success covers all areas of financial management, from helping you save to educate your children, investing for a comfortable retirement, to potentially improving your after-tax income, expanding your sources of cash flow, protecting your assets, and leaving a legacy for your loved ones.